Care for the environment is a responsibility in which everyone should feel responsible. Most of us are already aware of the ecological processes, such as recycling to minimize the amount of waste we produce and reducing our carbon footprint. However, many people are not aware of new technologies that we can use to help reduce carbon emissions. A good example of this is the LED lighting, which provides many environmental advantages, in addition to the cost reduction in consumption. 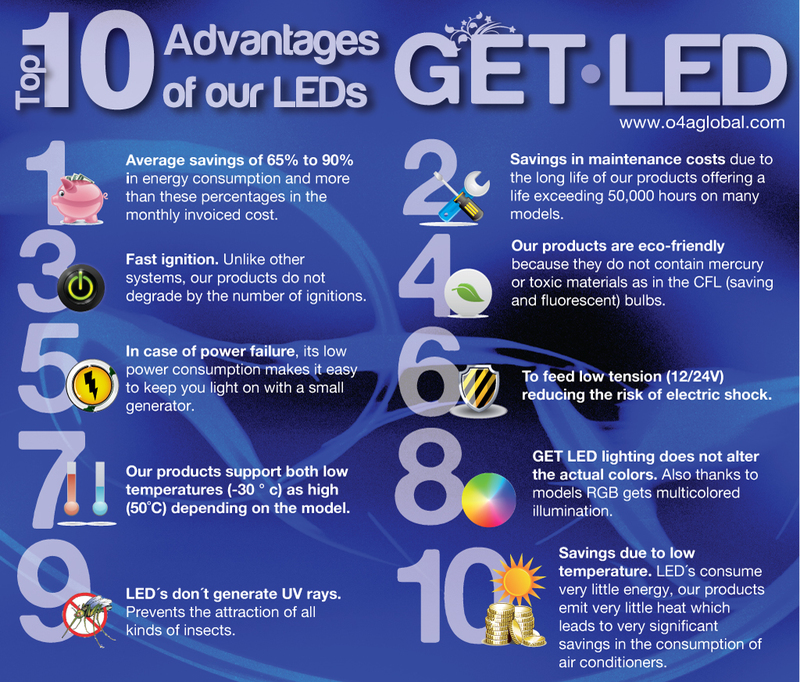 In today’s post, we show what are the advantages of LED lighting for the environment, for your home and for your pocket. Follow! 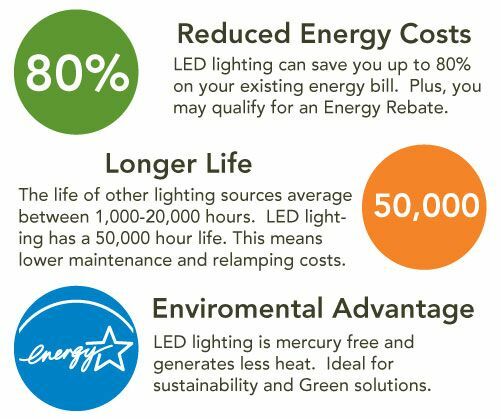 LED bulbs are up to 80% more efficient than traditional fluorescent lighting and incandescent. 95% of the energy in LEDs is converted into light and only 5% is wasted as heat — exactly the opposite when compared with incandescent lamps, which convert 95% of the energy in heat and only 5% in light! 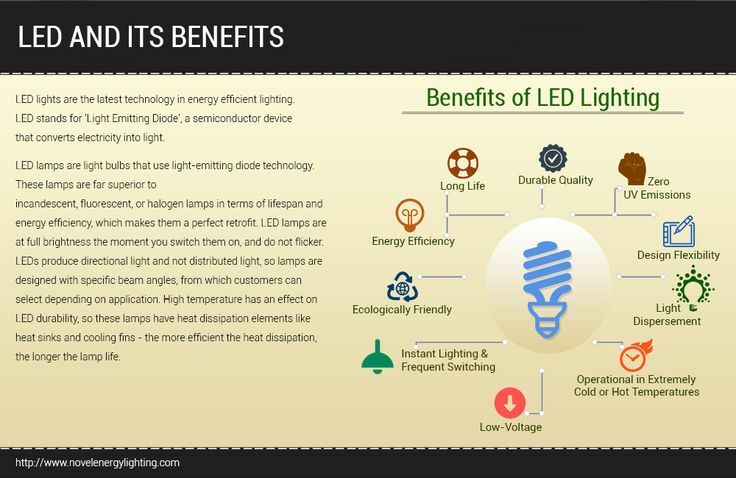 Among the advantages of LED lighting, is also the fact that they spend much less energy than traditional lighting; a typical 84 Watt fluorescent can be replaced by a 36-watt LED, which provides the same level of light. Less use of energy reduces the demand of hydropower plants, reduces greenhouse gas emissions and automatically influences on the value of your electric bill. LED lamps do not contain toxic elements. Most offices currently use fluorescent bulbs that contain harmful chemicals like mercury. This ends up contaminating the environment when these lamps are disposed of in landfill. 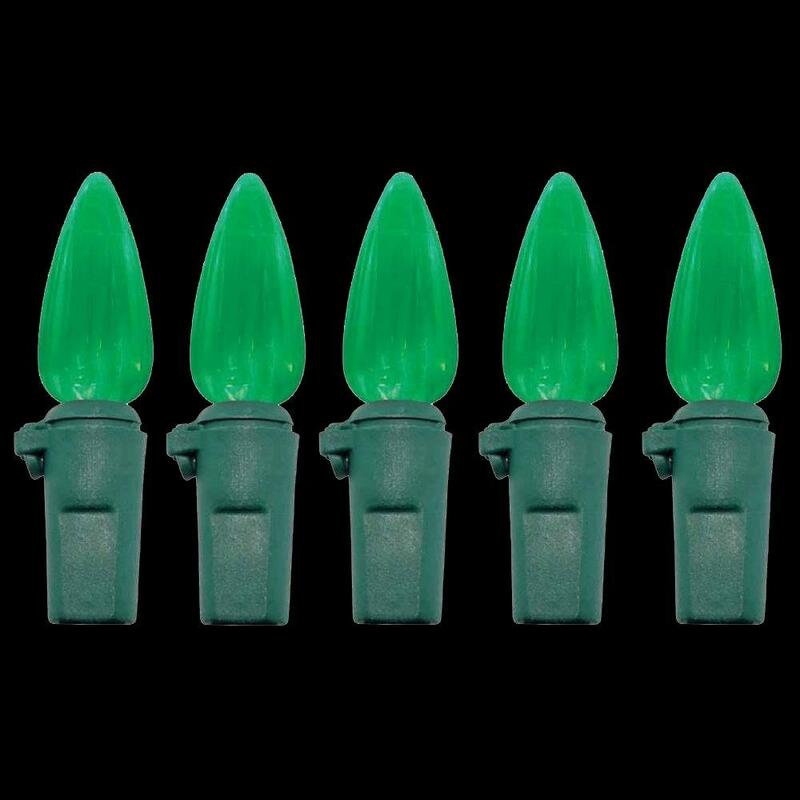 In addition to the lamps itself, the fluorescent models also need a transformer coupled to your base, which leads to even more waste. LED lighting prevents all these implications, since it does not have these chemicals and do not need transformers. 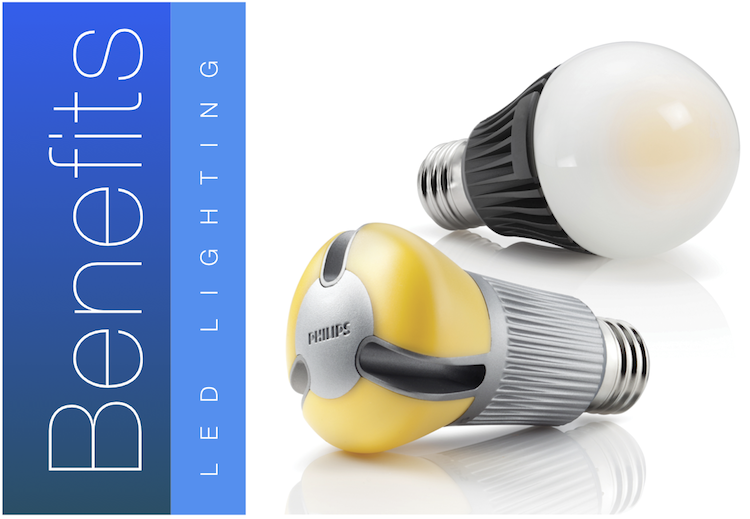 LEDs have a better quality of light distribution and focus on certain directions. This is opposed to other types of lighting that waste energy, emitting light in all directions — often illuminating areas where light is not required (as the ceiling). This means that less LED bulbs are needed to achieve the same brightness level emitted by fluorescent lamps and incandescent lamps. Unless lamps are great advantages of LED lighting, reducing energy consumption and thus being a greater benefit to the environment. A longer life means less carbon emissions, reduced waste generation and less maintenance with exchanges. 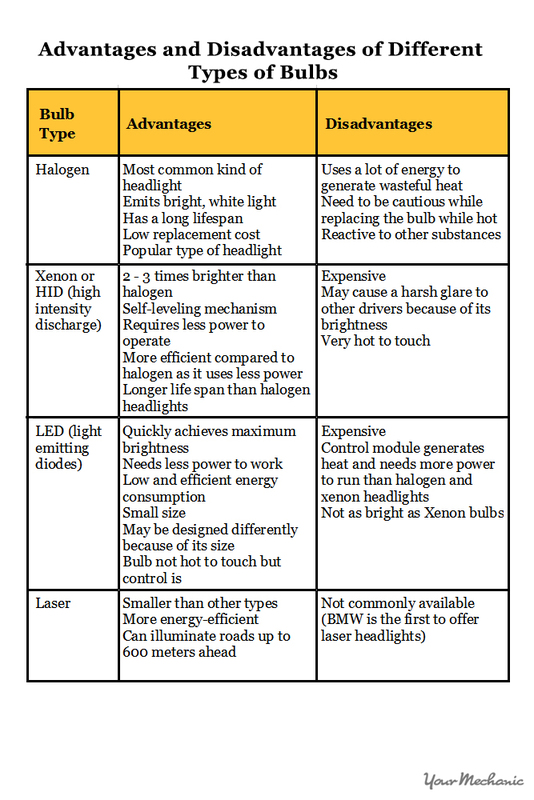 LED bulbs can last up to four times more than other types of lamps, providing between 20000 and 25000 hours of use, reducing the need for frequent replacements. With less lamps like those being used, fewer resources are used in manufacturing processes, packaging materials and transportation, once again reducing energy inputs and waste. 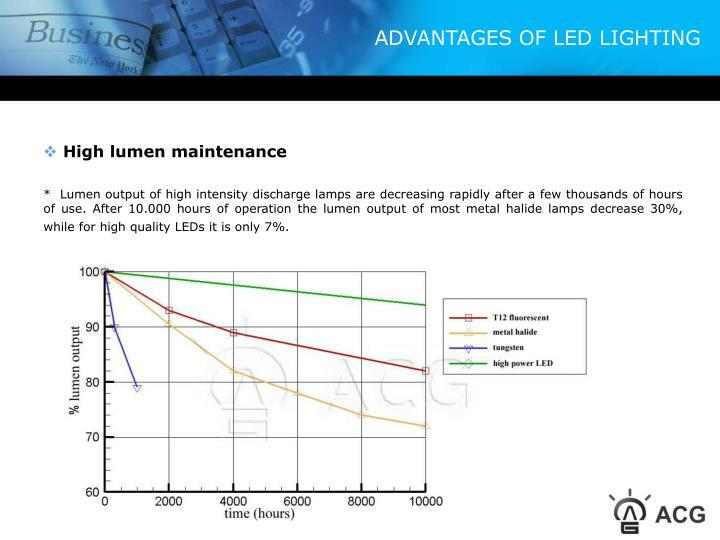 We hope you enjoyed our post today and he will help you to see the various advantages of LED lighting. 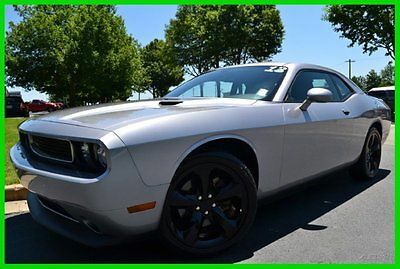 So, you can make the decision to change the traditional models for these new. How about now share this content on their partner networks, showing other people this news?